Zelda Kahn, 92, of Boynton Beach, Fla., died July 30, 2016. Born in Brooklyn, she lived in Baltimore; Washington, DC; Newark; and Hillside before moving to Westfield in 1954, where she resided for 35 years before moving to Springfield for a time and then to Florida 20 years ago. 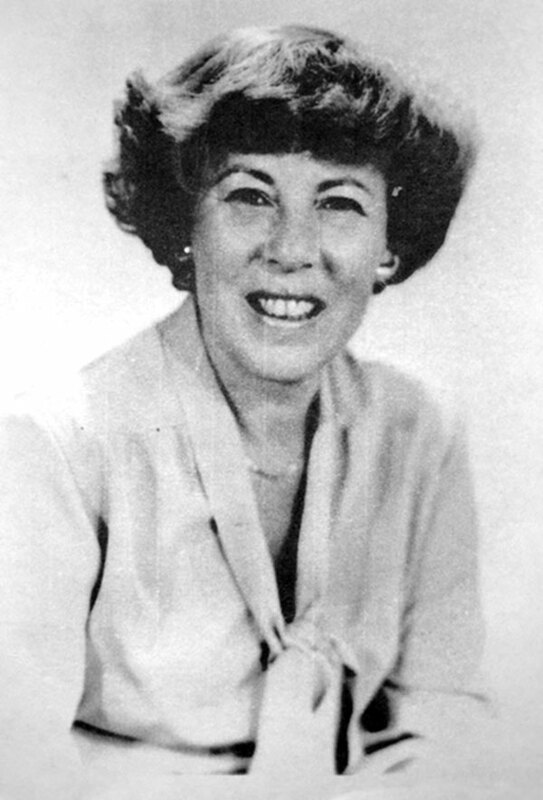 Mrs. Kahn held many positions of leadership in volunteer organizations, including as first woman president of Temple Emanu-El in Westfield from 1980 to 1982. She served on the board for 16 of the temple’s first 32 years of existence and was a past sisterhood president. 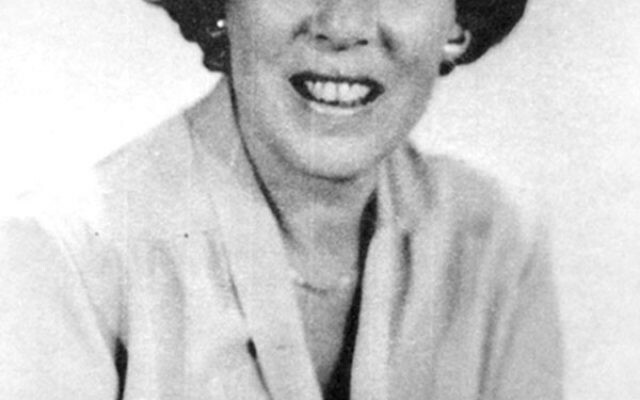 Throughout the 1970s, 1980s, and beyond, she was on the board and/or executive board of such entities as World Union for Progressive Judaism, National Federation and New Jersey Federation of Temple Sisterhoods (now known as Women of Reform Judaism), Union of American Hebrew Congregations, and Association of Reform Zionists of America; she was also a delegate to the World Zionist Congress. Predeceased by her husband of more than 63 years, Harold, in 2012, she is survived by her son, Randy (Margaret) of Westfield; her daughter, Jill Kahn (Fred) Meltzer of Altamonte Springs, Fla.; and two grandchildren. Services were held Aug. 4 with arrangements by Bernheim-Apter-Kreitzman Suburban Funeral Chapel, Livingston.